BRAND NEW HOME! Just finished construction! 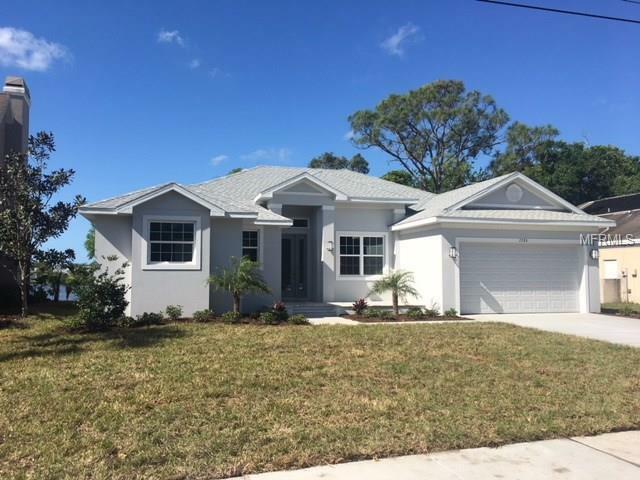 This 3 bedroom plus den/office, 2 bath, 2 car garage home is picturesquely situated on a lake on a quiet street in the Lake Sarasota area. The home features a family room / kitchen combination with stunning tile floors, stainless steel appliances, granite counters and a functional island that centers everyone in the kitchen. The lake views are beautiful from the master suite to the main living rooms! The master suite features a walk in shower, soaking tub, and walk in closet. The oversized lanai has a screened in cage area, perfect for living outdoors and entertaining while taking in the lake view.